Gay Men Saved From Hurricane Sandy. 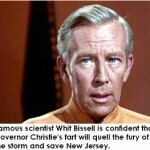 Governor Christie “Don’t Be Stupid” Plans to Fart Into Hurricane Sandy to Save New Jersey. Hurricane Sandy Heading to New Jersey. 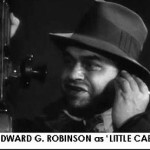 Stops Big Movie Production. 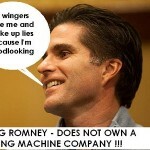 LEFT WING LIE – TAGG ROMNEY AND VOTING MACHINES – NOT TRUE! 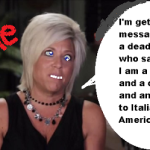 EXPERTS DECLARE: Long Island Psychic Theresa Caputo is a fake!